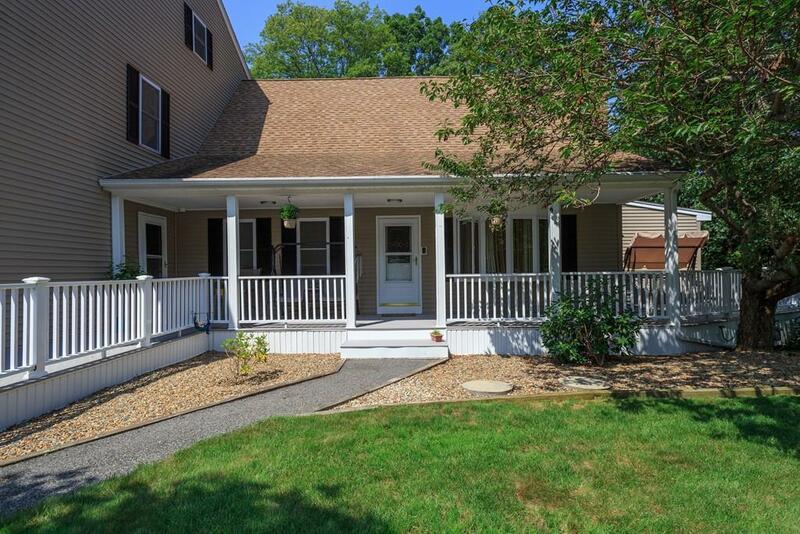 Renovated, private & spacious, this immaculate 5 bedroom 5 full bath cape style home is located in a quiet, cul-de- sac neighborhood on the Taunton/Norton line. 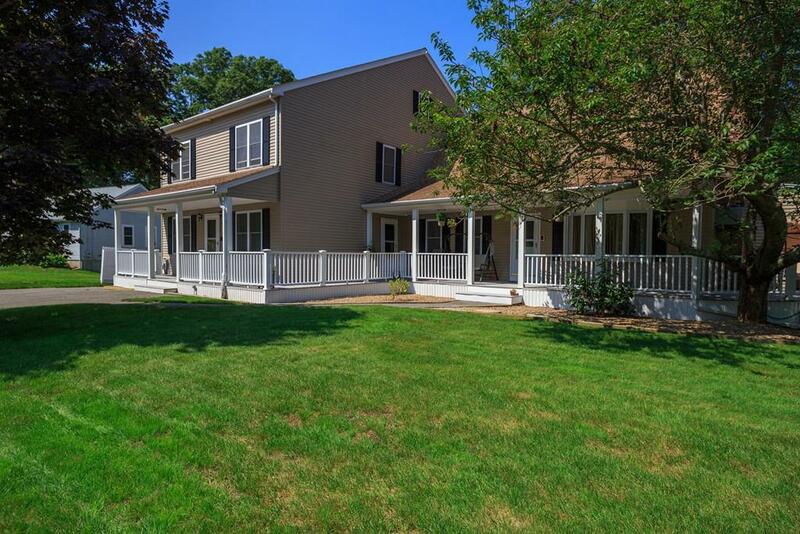 This home features extensive amenities both inside & out. 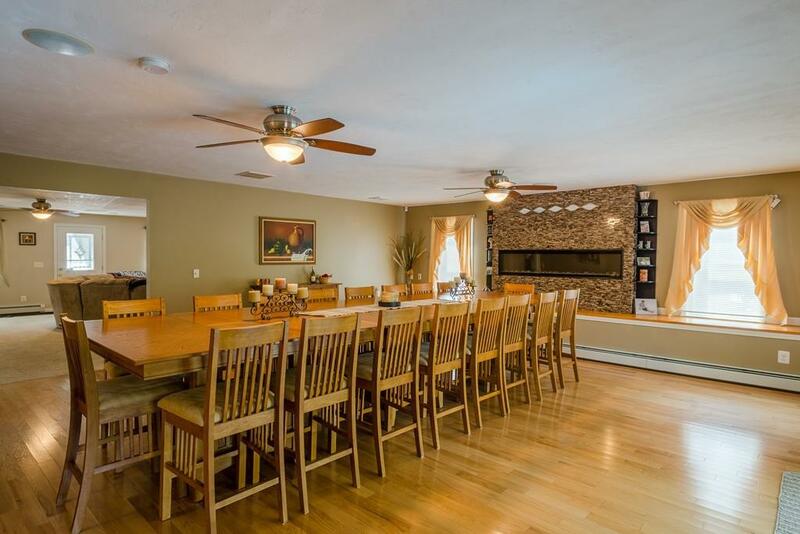 Enjoy both electric & wood fireplaces, spacious family & dining rooms, complete wrap around deck, huge master bedroom with tiled shower & separate dressing area. Kitchen includes new granite, new vinyl plank floor, stainless steel appliances, oversized center island w/ wet bar & cooktop which makes this home perfect for entertaining. This home is also equipped with an included natural gas grill, basketball hoop, phone telecom system, whole house wired networking, alarm, video surveillance, cable, LED lighting & wall mounts for TVs. Convenient to all shopping, major highways, parks & recreation. Newly renovated basement with bathroom & kitchenette approx. 500 sqft not included in living area. Listing courtesy of Robert Meisterman of Robert J. Meisterman. Disclosures Original House Built in 1992 Addition Was Built 2006. Original House Had Siding Flooring Heating System Roof Windows & Doors Replaced 2005-200680 Gallon Heat Pump Water Heater 2017 Appliances 2015. Home is 90% Prepped For Central Air & Ready To Complete. Pool Will Be Removed if Not Desired. 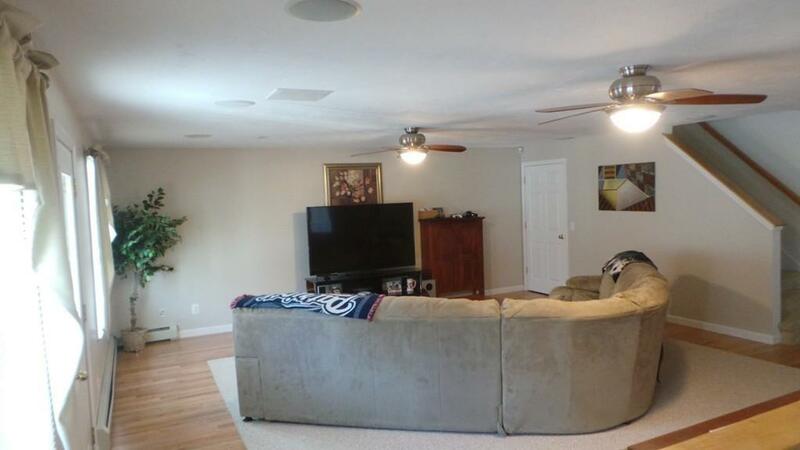 Listing provided courtesy of Robert Meisterman of Robert J. Meisterman.